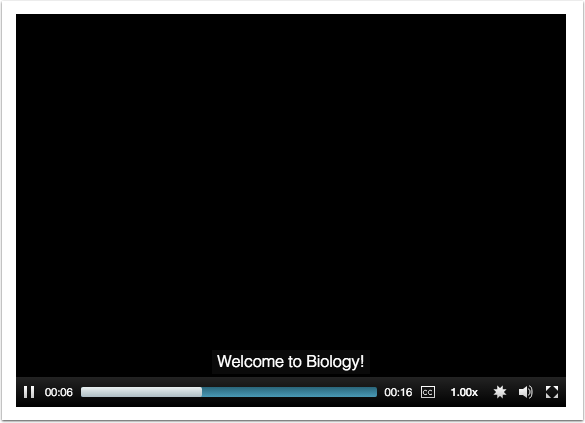 How do I view captions in a video as a student? Previous Topic:How do I create a caption file using the subtitle creation tool as a student? Next Topic:How do I connect to web services outside of Canvas as a student? 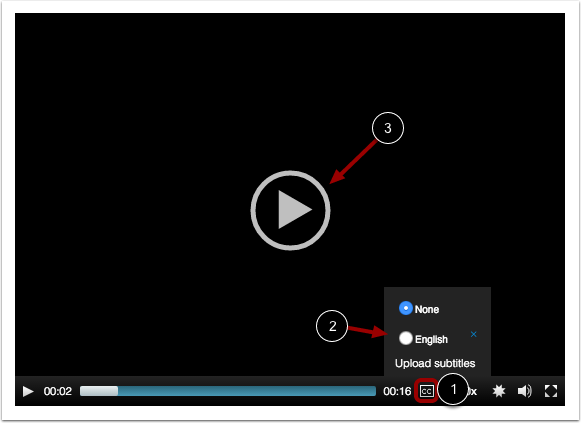 Table of Contents > Rich Content Editor > How do I view captions in a video as a student?